We understand how difficult the process of divorce can be and we’re going to help you break it down so that it’s easily understood. We fight for your rights and ensure you have the most effective legal representation possible. Are you looking for a divorce lawyer who can protect and secure your assets, finances, and reputation? Do you want a family attorney who is tough and aggressive yet caring and compassionate? Are you looking to hire a trusted legal advisor to help guide you through an arduous process with confidence, expertise and professionalism? If you answered in the affirmative to any of these questions, you have taken the first step to hiring the right attorney firm for you. Sheasby and Associates pride ourselves on providing you with the best legal representation, advice and strategies for your divorce, separation, child custody or similar family law matters. Our experience in family law enables us to provide compassionate and empathetic legal support and representation to our clients. We know it’s a trying and difficult time for you and we’re here to help. Divorce proceedings can sometimes linger on. It is our goal to mitigate the time spent to complete your case. No matter how long, you can be assured that the attorneys and staff of Sheasby and Associates will be your support and guides during this troubling, emotional time. The proceedings can be hard for your kids to bear, and this is why we aim to make the process easier for you. Rather than piling up the paperwork or asking you to sign document after document, we will handle the legwork so you can get through this tough time with the least amount of hassle possible. It is important that we discuss your family law case, so together we can develop the best legal strategy for you. Give us a call at (909) 922-2543 for your free consultation now! 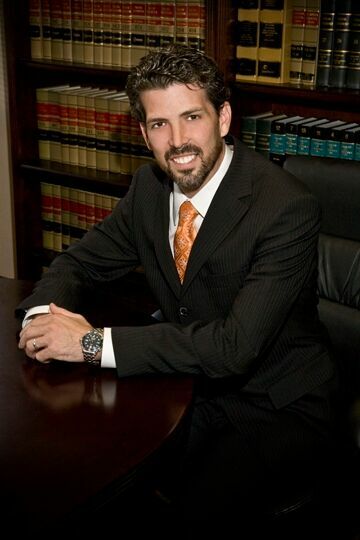 DivorceWith a reputation as an aggressive divorce trial attorney and a history of success in high conflict, high asset divorce cases, Matthew Sheasby is the advocate you want on your side. 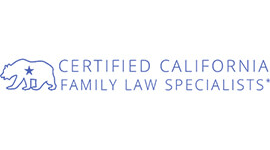 Family LawFamily law is complex in the State of California, where Matthew Sheasby has been practicing for over 20 years, put our experience to work for your case. Let us help plan you and your family's future security with our expertise in estate planning, helping you balance your health care needs, assets and investments, and more. When it comes to probate, we believe peace of mind is invaluable. We will ensure your wishes are carried out accurately and completely. 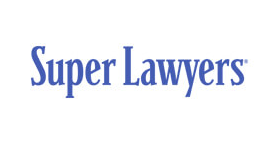 "I recently worked with Mr. Sheasby on a case and I was very impressed with his legal knowledge and experience. We always communicated easily and freely regarding the particulars of my case. He's very personable, approachable, and easy going but at the same time, he is very professional. Throughout the process, he was very attuned to my needs and got me the results I was hoping for. I highly recommend Mr. Sheasby and will definitely return to him for legal assistance." "I have worked with Mr. Sheasby on multiple occasions over the last 8 years. He represented me during a very contentious divorce and custody battle. 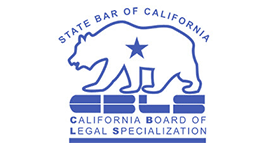 I was initially represented by an attorney who came "highly recommended" for such cases. That attorney made so many mistakes and misrepresentations that were not picked up at the time of my initial divorce that by the time I obtained Mr. Sheasby's representation I was already behind the 8-ball. I was so pleased with Mr. Sheasby's performance that I had him help me with estate planning. Mr. Sheasby and his staff have always been professional, knowledgeable, compassionate and have the highest integrity. He diligently worked on my case and would even contact me on weekends and weeknights to discuss things. I would give him more stars if I could."